Bantayan Island in northern Cebu is one of the must see places when in the Queen City of the South. The island boasts some of the best white sand beaches in Cebu. Bantayan Island is perfect for family vacations and those who just want a quite time to reflect and recharge. Unlike, Boracay, Bantayan Island is a quite place. There are no loud parties and bars lining the beach and people are not overcrowded in the shores. For travelers and visitors, you don’t have to worry about your hotels and accommodations here, for there are dozens of Bantayan beach resorts that are open to gladly welcome to their doors. Most of these resorts are classified as affordable hotels, offering basic accommodations and cheap rooms. 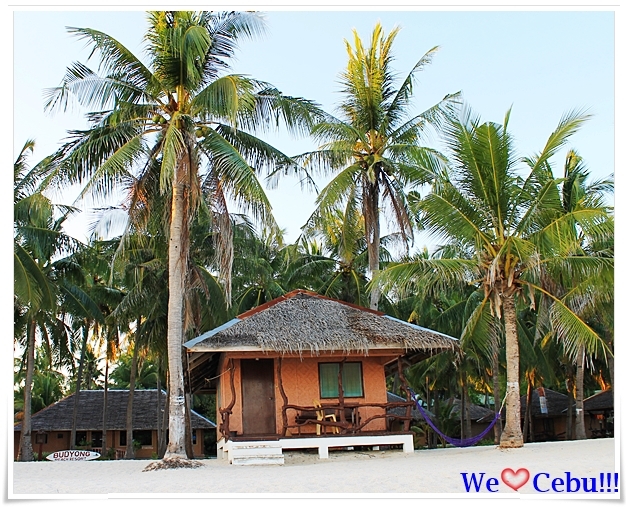 Below are some of the must try Bantayan Beach resorts and their contact numbers. Most of them are located in the town of Sta. Fe and are just minutes away from the Bantayan Port. 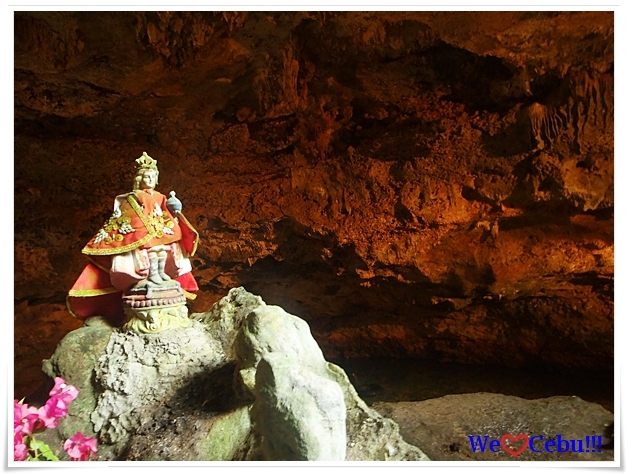 Aside from the white sand beaches, you can also go and explore Bantayan’s many caves like those found in Ogtong beach resort ant Bantayan Island Nature Park. For those with extra time and money, island hopping in Bantayan’s Virgin Island and snorkeling at the marine sanctuary might be for you. You can also go out and buy the cheapest danggit and dried pusit in Cebu or tour the island and see historical sites like the Bantayan Church. Go to Bantayan Island now for a relaxing beach vacation. Bring along your barkada and family for a memorable summer vacation. 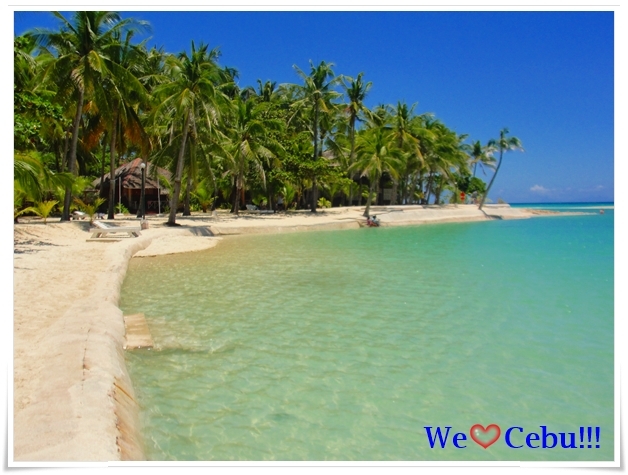 For more Cebu beaches and tourist spots, please Like us on Facebook at We LOVE Cebu!! !